Welcome to www.milkinc.be! We're delighted to have you on our website as our visitor! Check it out and have fun! 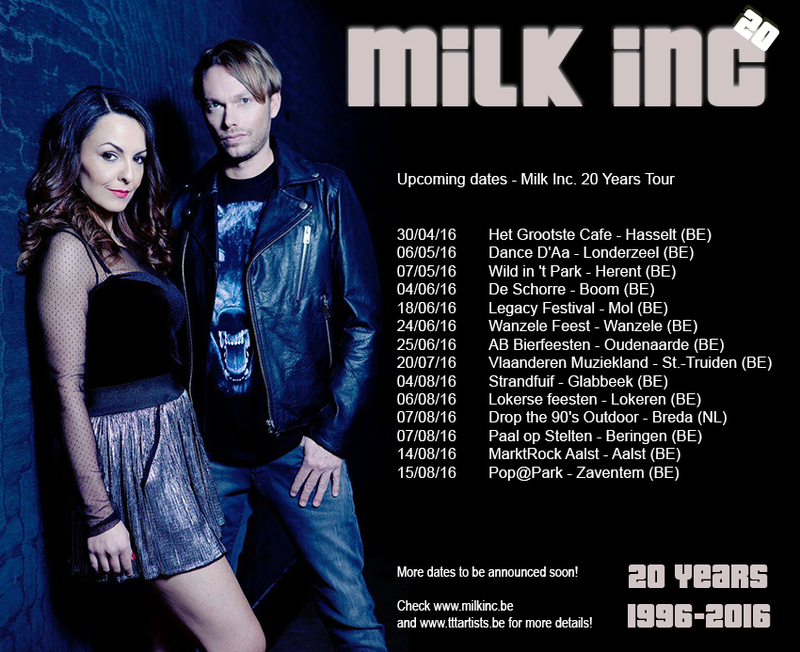 Regi, Linda & Filip are back to celebrate their 20th anniversary in 2016! The following months, they'll do a big tour to celebrate their birthday together with their fans!